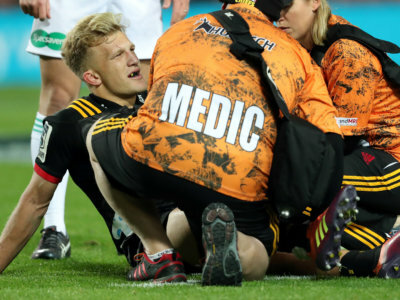 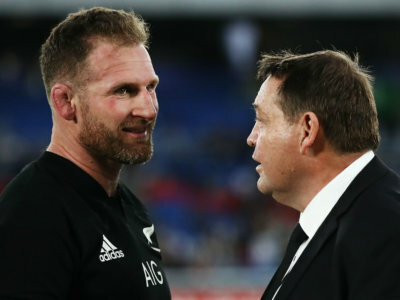 New Zealand head coach Steve Hansen says Kieran Read has enhanced the legacy of the All Blacks jersey in a "remarkable" career. 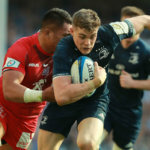 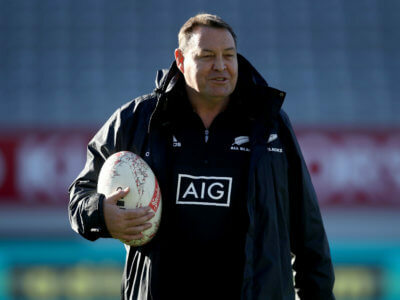 After settling his future, Steve Hansen is keen to get back to focusing on winning a third consecutive Rugby World Cup with New Zealand. 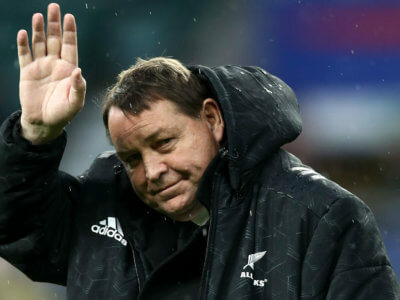 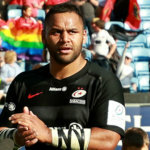 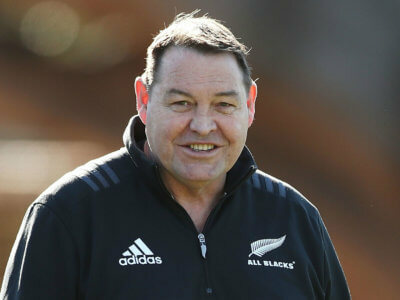 The All Blacks will not rush into appointing a new head coach, taking the time granted to them by Steve Hansen ahead of the Rugby World Cup. 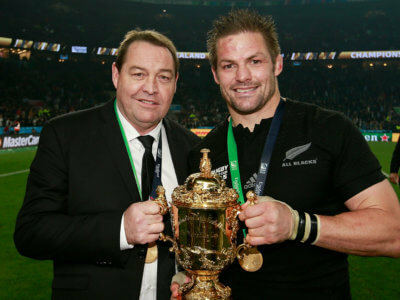 With Steve Hansen announcing his intention to step down from the New Zealand job next year, Omnisport runs through his career highlights. 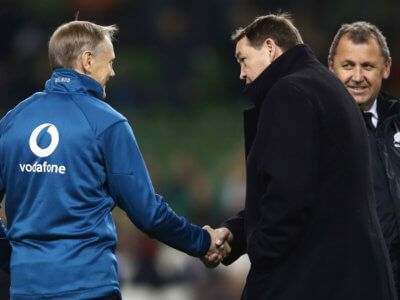 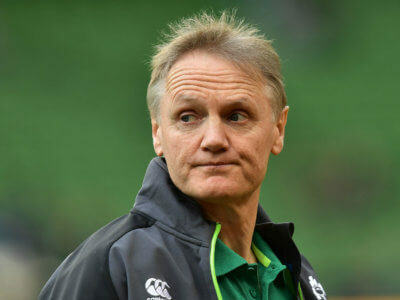 Ireland coach Joe Schmidt is set for some time away from coaching, but it may yet not be a permanent departure.